This entry was posted on Sunday, November 30th, 2008 at 3:57 am	and is filed under Uncategorized. You can follow any responses to this entry through the RSS 2.0 feed. You can leave a response, or trackback from your own site. Too bad you can’t save it for Valentine’s Day! I did not know that potatoes are a good source of potassium. 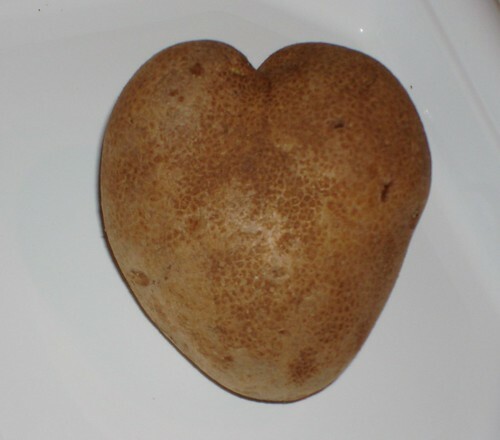 That’s great news for Grammy who loves potatoes and is potassium deficient!